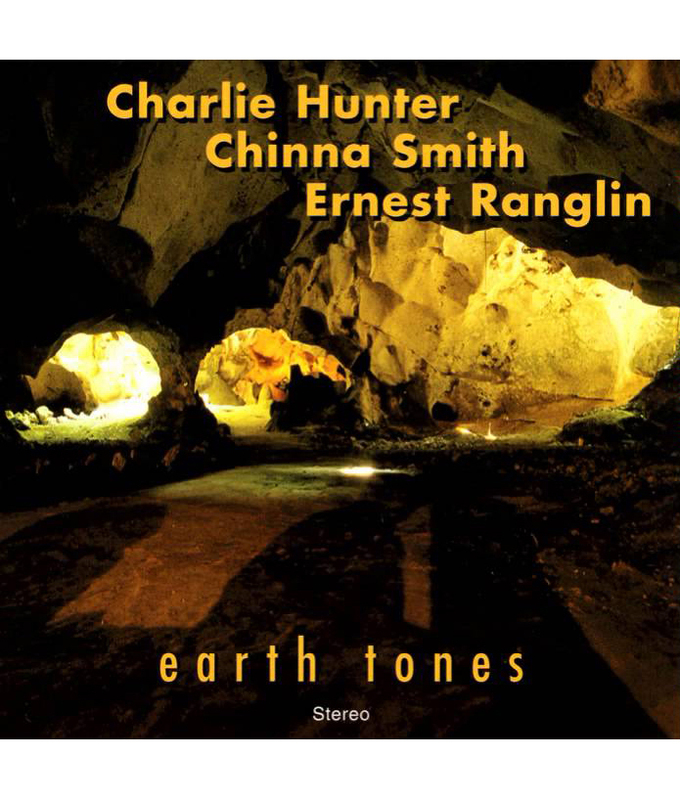 Earth Tones features jazz guitar phenom Charlie Hunter alongside two of the greatest and most influential guitarists in the history of Jamaican music, Ernest Ranglin and Earl “Chinna” Smith. The trio is joined by Saturday Night Live drummer Shawn Pelton and former Weather Report percussionist Manolo Badrena. The result is a unique blend of Hunter’s eight-string guitar with Smith’s rhythm-ready acoustic and Ranglin’s crisp lead lines, as hip Rasta grooves underpin flat-out jazz jamming. Rich in feeling and infused with a laid-back cool, Earth Tones is a wild and joyous outing.